We can all eat a healthier diet, but it can be very difficult with our busy schedules. 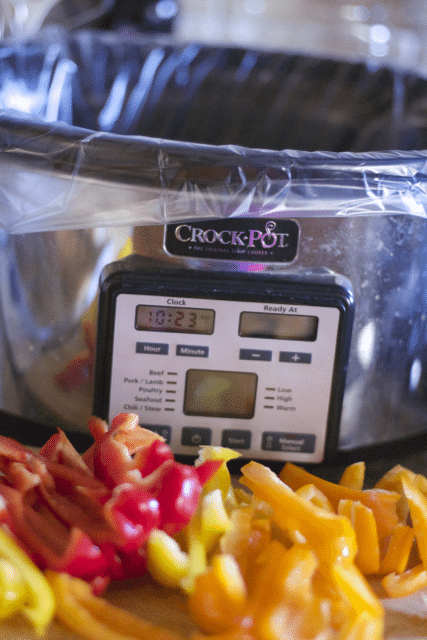 Thanks to crock pots, we can all make Healthy Slow Cooker Recipes To Stay Fit in The New Year. 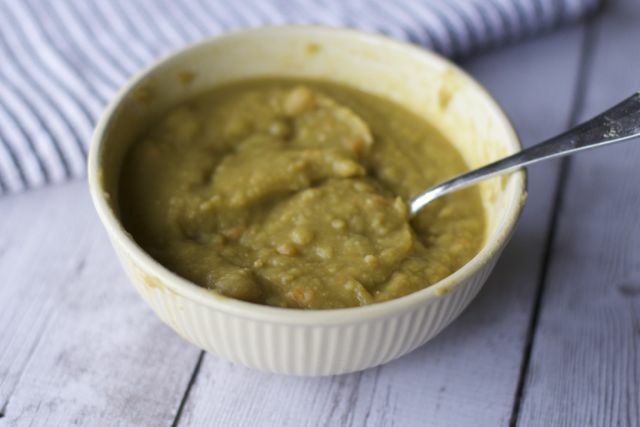 This is a collaboration of many food bloggers and their tried and true crock pot recipes. Prep these meals the night before, plug them in in the morning before you head out to work for a hearty and healthy family dinner. You are sure to find several healthy crock pot meals to feed your family and keep them fit. What is your favorite healthy slow cooker meal to feed your family? 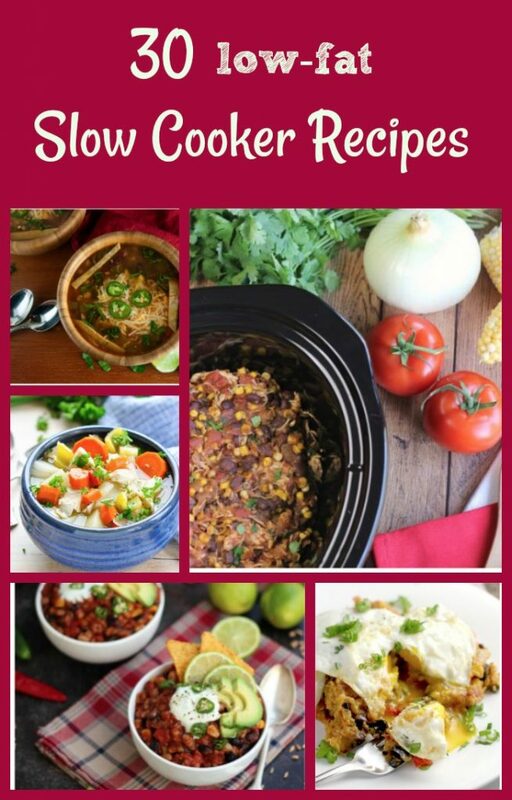 I’m always on the lookout for healthier slow cooker meals! Thanks for including my tacos! Thanks for including my recipe! These all look great!